Investment research firm Morningstar Inc and brokerage Sanford C. Bernstein Ltd have divergent views on how rapidly business at MGM Cotai – the latest casino resort to open in Macau – will pick up. In a note issued on Wednesday, analyst Chelsey Tam from Morningstar said that MGM Cotai – a US$3.4-billion scheme that opened on Tuesday, promoted by casino operator MGM China Holdings Ltd – should demonstrate a “decent” ramp-up speed “mainly because the adjacent Wynn Palace opened in August 2016 and it has ramped up strongly”. Casino resort Wynn Palace is operated by Macau gaming concessionaire Wynn Macau Ltd.
“Given the recovery of the gaming market and the decent accessibility, we expect [MGM Cotai] to see faster ramp up compared with the initial launch of Wynn Palace,” said the Morningstar analyst. Ms Tam said that the launch of MGM Cotai was “quite successful” judging from the information Morningstar had gathered. 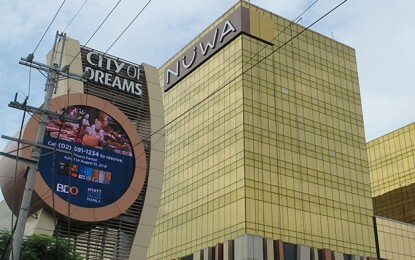 “Foot traffic in the retail area and the base mass gaming section of MGM Cotai was very strong on the [opening] night, though the foot traffic tapered off closer to the high-end side of the property… The opening [of MGM Cotai] is just in time to capture the seasonally strong Chinese Lunar New Year holiday,” the Wednesday note said. The Morningstar analyst forecast that the opening of MGM Cotai could mark “the reverse of the recent market share loss trend for [MGM China] and the increase in competitiveness of [the] Cotai East [area], especially versus Macau peninsula”. Ms Tam added that while MGM Macau – the first casino resort developed by MGM China – had been able to defend the firm’s market share in the Macau peninsula, “a footing in Cotai will give MGM China an even stronger market position”. Opened in December 2007 in the traditional downtown casino district in the Macau Peninsula, MGM Macau was MGM China’s sole property for more than a decade until the launch of MGM Cotai. Analysts at Sanford C. Bernstein Ltd however are less optimistic about the business performance of MGM Cotai. 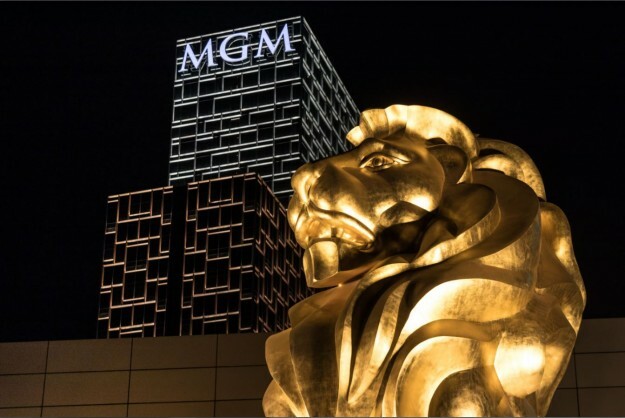 Vitaly Umansky, Zhen Gong and Cathy Huang said in a note issued on Thursday that following a visit to MGM Cotai during the opening day, their first impression of the property reconfirmed their view that “ramp up will not be achieved quickly”. “The building was opened to the public at 7:30pm, but visitors into the property were slow to arrive and we did not witness large crowds. While the casino was somewhat full later in the evening, the numbers of people appeared significantly lower than seen during the Parisian [Macao] and Wynn Palace openings,” the Sanford Bernstein team said. The Parisian Macao is operated by MGM China’s market rival Sands China Ltd. The Sanford Bernstein analysts however expect that MGM Cotai will get “a better share” of walk-in patrons compared to Wynn Palace due to its location in Cotai, next to respectively Sands Cotai Central, City of Dreams Macau and Wynn Palace. “But the high-end business [of MGM Cotai] will not be as impressive [as that of Wynn Palace],” the Thursday note concluded. Grant Bowie, chief executive of MGM China, said on Tuesday in a press session that he was not going to make any particular commitments regarding the ramp up of the business at MGM Cotai. 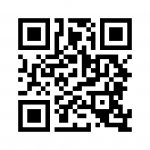 “Every time a new property opens, it normally – you hope – would create an upward inflection in the visitation. But the reality we’ve also seen is that these properties took a little bit longer to ramp up than the previous,” Mr Bowie said.